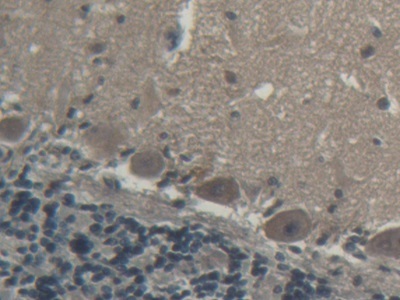 Factor Va antibody LS-C738921 is an APC-conjugated rabbit polyclonal antibody to pig Factor Va (F5). Validated for IHC and WB. Allophycocyanin. 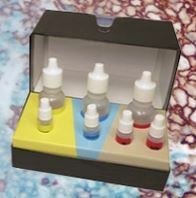 Also available Unconjugated or conjugated with Biotin, FITC, FITC, Cy3, HRP, PE, APC, Cy7. 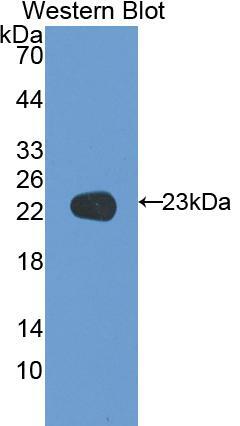 F5 / Factor Va antibody was raised against recombinant F5 (Cys1941-Cys2095) expressed in E. coli.